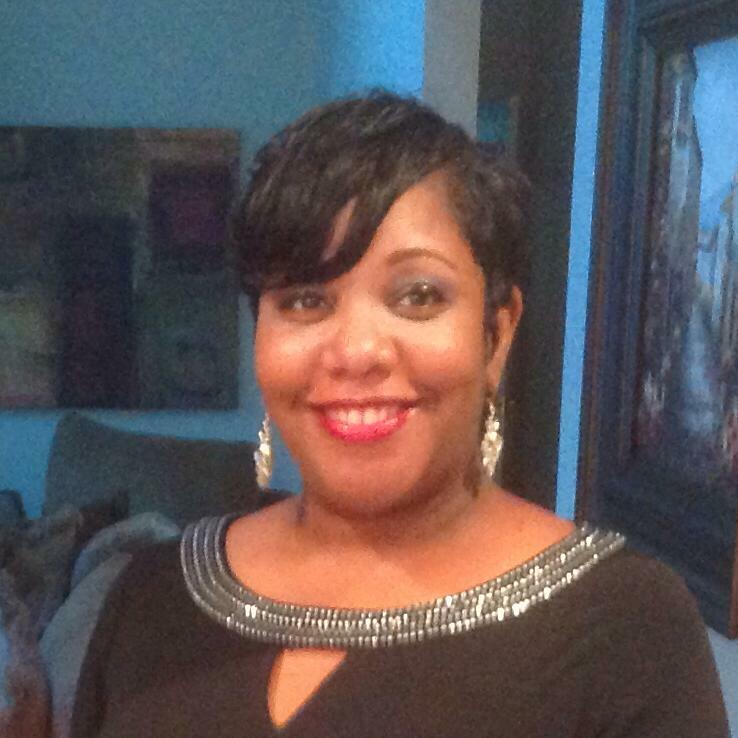 Yolanda Jones is an Author, Evangelist, CEO and Publisher currently residing in the Washington Metropolitan Area. As a woman who is blessed with many gifts and talents, she brings a passionate zeal to everything she touches. She prides herself on being authentic and transparent. As a single mother having overcome the challenges of divorce, she is dedicated to sharing her testimony and life experiences with others through her writings and ministry. Her overall approach to sharing about her life reflects her sensitivity to the needs of others. Yolanda strongly believes in and tremendously values her faith, family, and friends. It is from her relationship with God and her relationships with those closest to her, that she's continuing to discover her vocation. Yolanda is a fun-loving and charismatic individual whose energetic personality simply cannot be missed in any room she enters. Her jokes, quick witted nature, and "fluency in sarcasm" keep those she's speaking to hurled over from laughter. Wherever she is, you can never mistake her for another Yolanda... she is The Real Yolanda Jones!